The Chrysler 300 gets a fairly major update for 2015. Both the interior and the exterior of the car have been refreshed. A new grill and front fascia are the most immediately recognizable changes, but new wheels have also been added along with a few other minor cosmetic enhancements. Inside, a new steering wheel greets the driver along with a 7-inch full color driver information display. On the technology front, the Chrysler 300 improves with the addition of a "Sport" button to tighten things up on twisty roads. 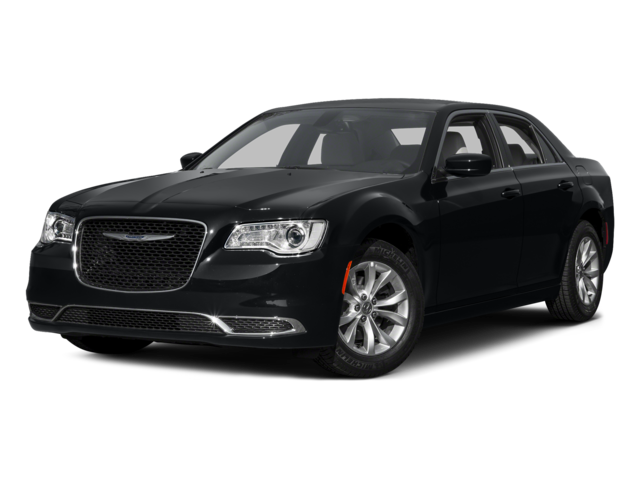 Improved functionality from Chrysler's Uconnect system is also new for 2015, with roadside assistance, theft alarm notification and an improved navigation system.